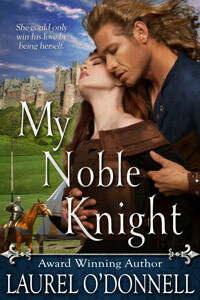 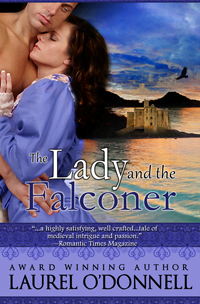 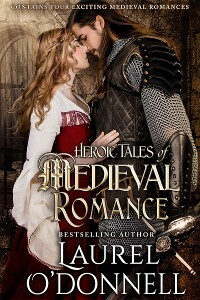 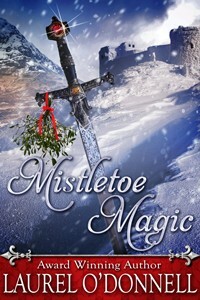 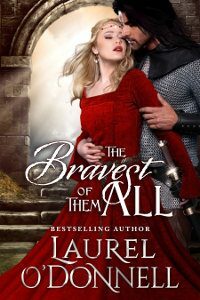 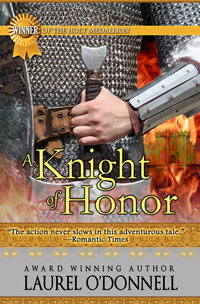 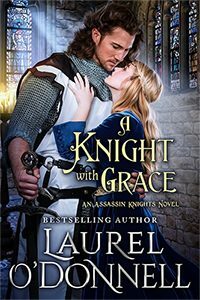 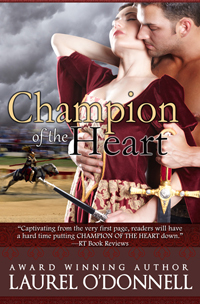 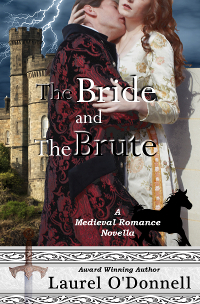 For this Medieval Romance Monday we are featuring Angel’s Assassin from Laurel O’Donnell. 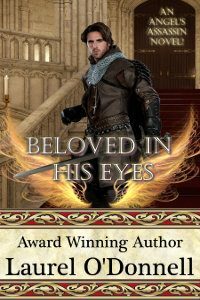 If you like your medieval heroes dark and brooding, with a tortured spirit struggling to find the right path, then we think you’ll enjoy Angel’s Assassin. 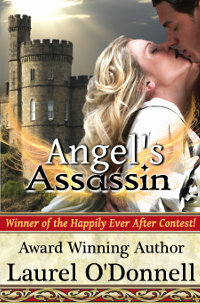 Angel’s Assassin is now available in trade paperback format on Amazon!